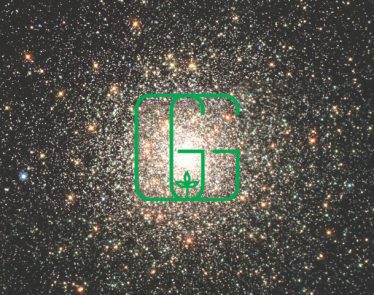 Green Growth Brands (CSE:GGB) (OTC:GGBXF) announced today that it is accelerating the expiry of its takeover bid of Aphria Inc. (TSX:APHA) (NYSE:APHA) and, in turn, will be repurchasing 27.3 million common shares for aggregate consideration of $89 million CAD or a significantly discounted price of approximately $3.26 CAD per share. 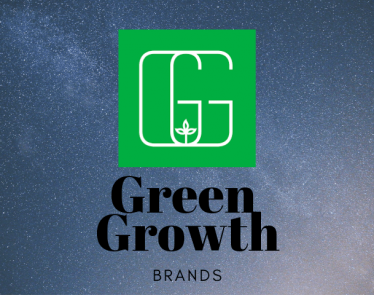 Green Growth Brands reached an agreement with Aphria on Monday to accelerate the expiry time for accepting GGB’s formal offer to acquire all of the issued and outstanding common shares of Aphria by two weeks, from 5:00 p.m. EST on May 9, 2019, to 5:00 p.m. EST on April 25, 2019. 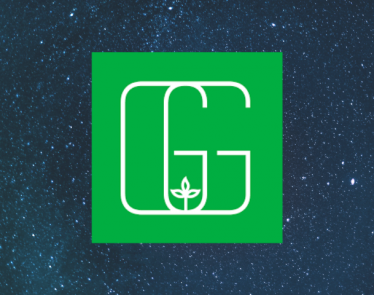 The company will be repurchasing 27,300,000 of its common shares which are held by GA Opportunities Corp. for aggregate consideration, which will be paid through a combination of a secured promissory note and cash, payable in six months from the closing of the repurchase. 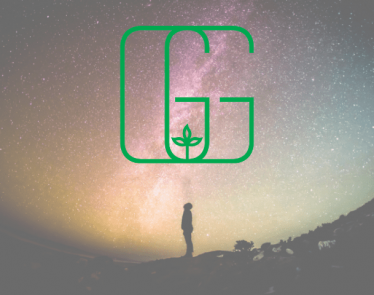 Repurchasing its common shares will allow GGB to eliminate its second largest block of outstanding shares at a price that is far below the market price. 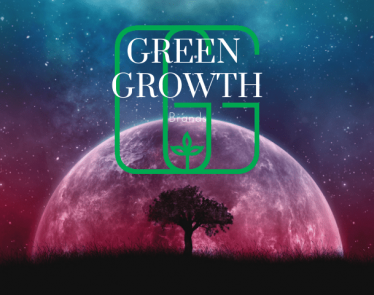 Based on the closing price of $3.86 per Green Growth share on the Canadian Securities Exchange as of the last trading day April 12, 2019, the implied offer consideration is $6.07 per Aphria share and represents a 54.8% discount to the Aphria shares’ closing price of $13.41 on the Toronto Stock Exchange on April 12, 2019. 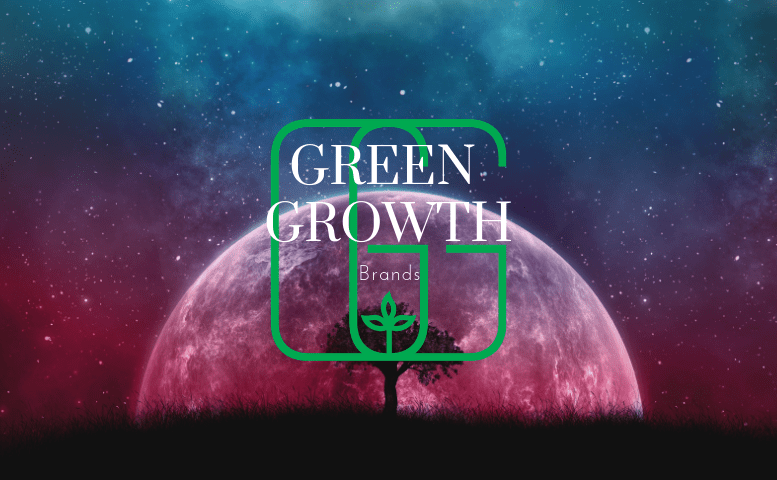 Now that Green Growth Brands and Aphria have severed ties, the company is concentrating on its CBD business and multistate operator (MSO) cannabis retail goods business. “We are bringing our offer to an end on good terms with Aphria and are excited to turn our focus to our CBD personal care and retail cannabis businesses. We are actively continuing to review other partnerships and M&A opportunities to accelerate the build out of our company,” Horvath said. 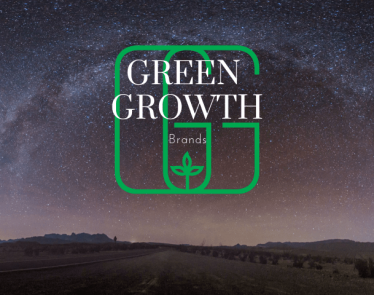 Both Green Growth Brands and Aphria agree that this proposed transaction is superior to the takeover offer by GGB.